Free of charge with no obligation. 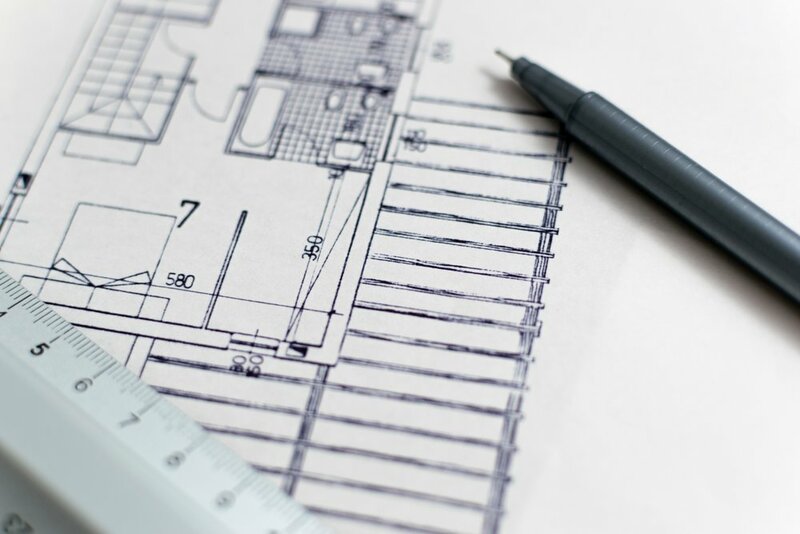 This will include the production of a client profile for our records; will outline the design process; provide estimations of time/costs depending on scope of works, and the completion of a detailed site analysis. Please note that both Domestic Design Packages and Commercial Design Packages are based on an hourly rate. Design time includes up to 3 meetings, whilst subsequent meetings are chargeable per hour. 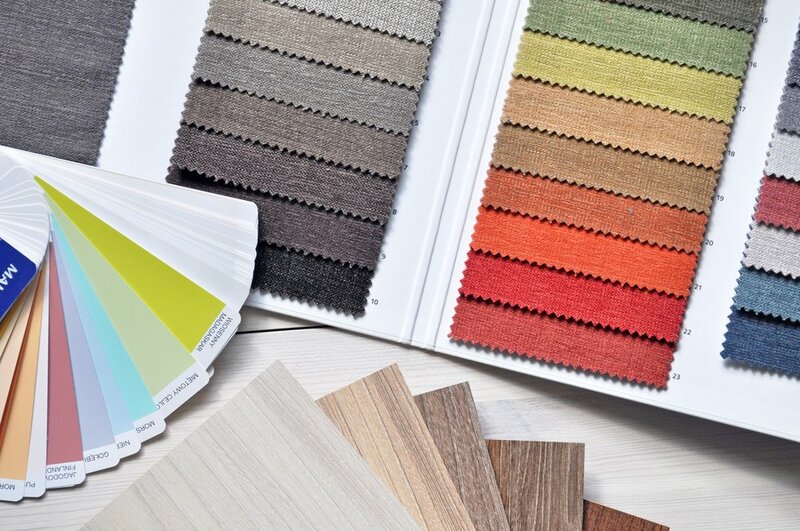 Production and issue of Design Package, including Mood boards establishing the overall look & feel for each room, CAD furniture layout plans, lighting plans (where necessary), sketched and rendered visualisations and Sample board/s. Production of full Specifications listing with quotation based on the Specifications within design package. Supplied to client for approval before any orders are placed in the following phase. 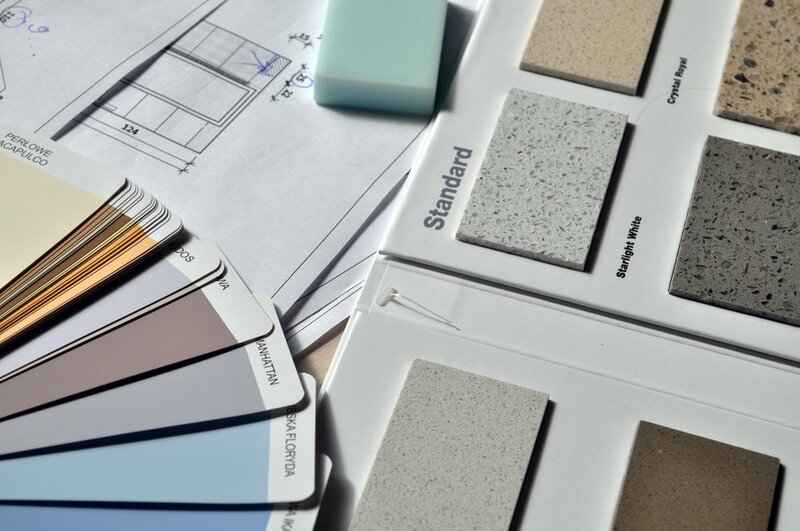 Once the specifications have been agreed, we will commence with the procurement and supply of Furniture, Fabrics/Window dressings, Wall finishes, Floor finishes, Light fittings and Accessories (within and outside of our database). At this point the client can project manage the design independently, or appoint the Iroka Project Management service to take the design from hassle-free concept to completion.